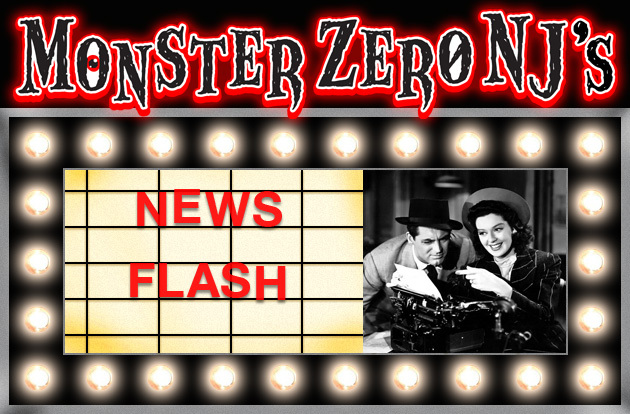 EMPIRE MAGAZINE GIVES US THE BEST LOOK AT THE NEW GODZILLA YET! 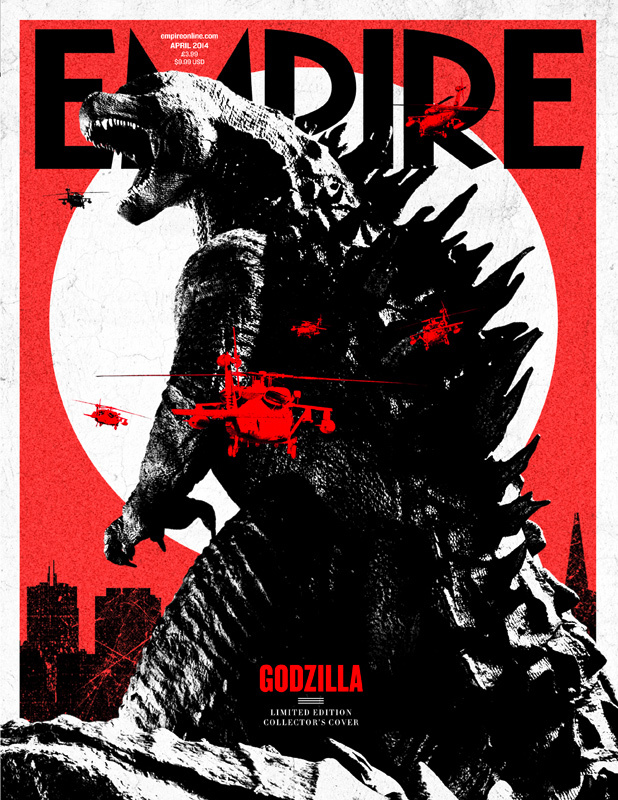 Empire magazine gives us our best look yet at the new Godzilla design from Gareth Edwards upcoming monster mash which opens on May 16th 2014! High hopes a new trailer will arrive soon! ← YET ANOTHER ‘AMAZING SPIDER-MAN 2’ TRAILER BRINGS THE ACTION!